The Tucson Wildlife Center was established in 1998 by Lisa Bates and Peter Lininger, and officially became a 501(c)3 in 2000. 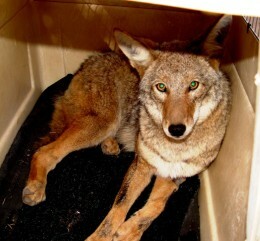 At that time, we were immediately available to take in wild animals that had no where else to go. From that point on, animals began pouring through the front door of the center. 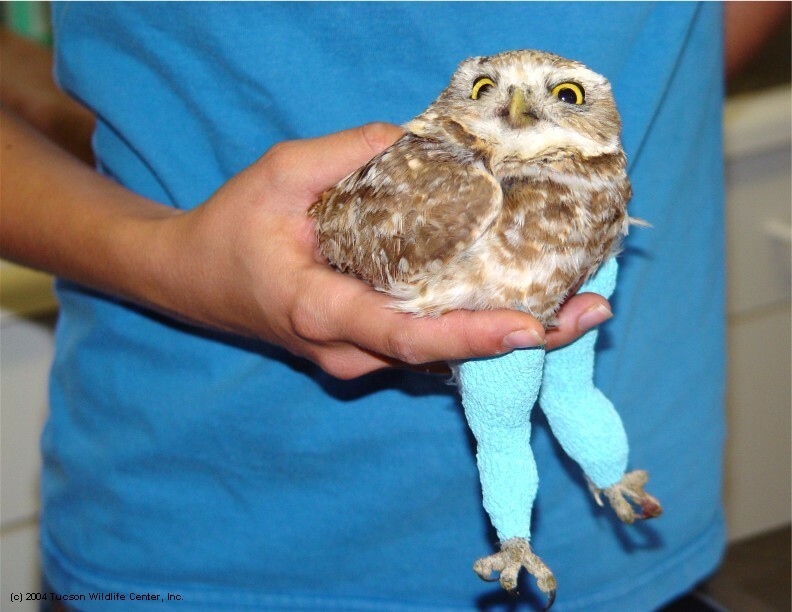 Services provided by the Tucson Wildlife Center include an emergency helpline operating 24/7, capture and transportation of injured animals, a 24-hour emergency room, volunteer veterinarians on call, rehabilitation, release, and education. 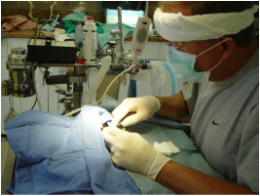 We work with several veterinarians, volunteers, the Arizona Game and Fish Departments, and the University of Arizona in aiding wild animals. 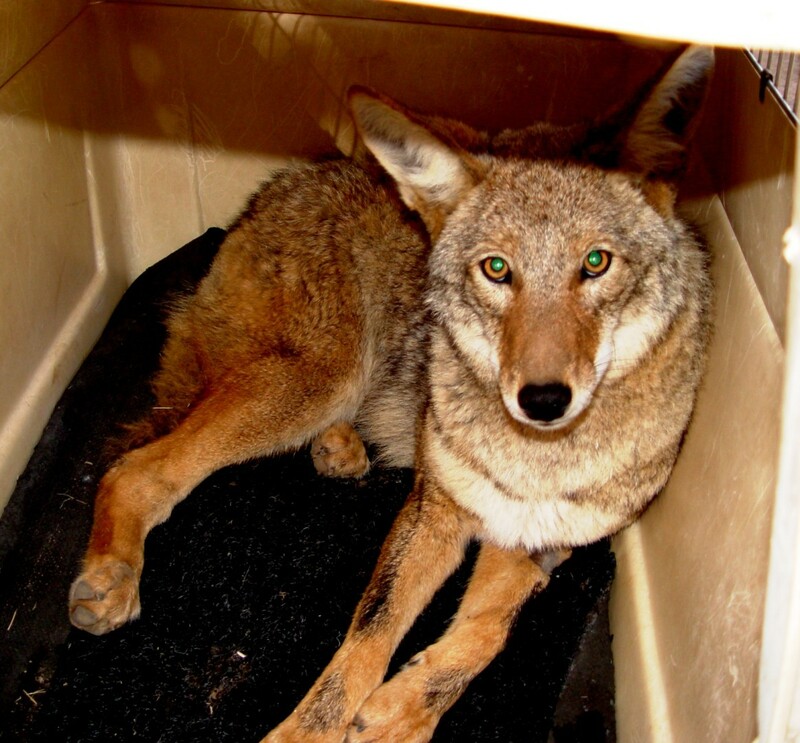 We specialize in the treatment and release of animals such as javelina, birds of prey, and coyotes. All services are provided free to the public. Changes are happening quickly at Tucson Wildlife Center, but all for the good. The first phase of our hospital is complete. We are now working on a capital campaign for the second phase which we plan to house an on-staff veterinarian and intern. This moves us one step closer to our ultimate goal of being a premier teaching hospital for mammal and avian wildlife medicine. With help from the public, we hope to achieve this within the next 1-2 years. The diversity of our Sonoran desert wildlife is inspiring and the preservation of it is a must!